Venice, Louisiana is a true sportsman’s paradise – abundant in species, quantity and sheer size of the most sought-out game fish in the world. This mecca of sportfishing is the best in the nation and most of it is untouched. A 21-year veteran charter captain and duck hunting guide, Brent has a lifetime of experience fishing all over the Gulf of Mexico. He’s fished the Southern Kingfish Association (SKA) tournaments for eight years, the Inshore Fishing Association (IFA) for six, and too many more to mention. 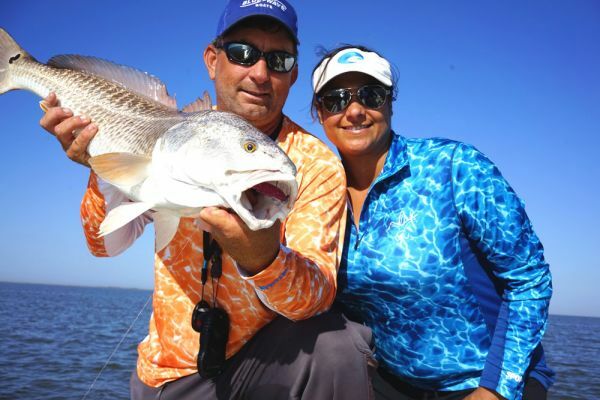 Brent competes in the Redfish Tour, Professional Lure Division, as captain of the Blue Wave boat team. And, with his brother Brandon, has appeared on over 50 television shows, and has written, and been the subject of, hundreds of articles about hunting and fishing. Brent uses the latest equipment and works hard to make sure that every customer leaves happy. Customers keep coming back year after year to fish and hunt with him. 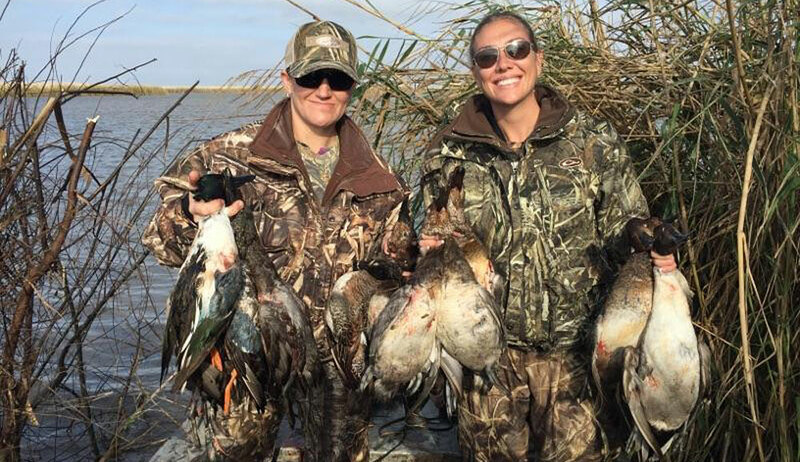 The Ballay family has promoted hunting and fishing in this area through strong relationships with both the outdoors and travel media. Print, broadcast, internet - they've enjoyed vast exposure in each. Venice has a diverse variety of fish. It is known as the starting point for many doing offshore fishing, who then head to Port Eads. Its main offshore rival is nearby Grand Isle. If you‘re looking for the fishing adventure of a lifetime, look no further. 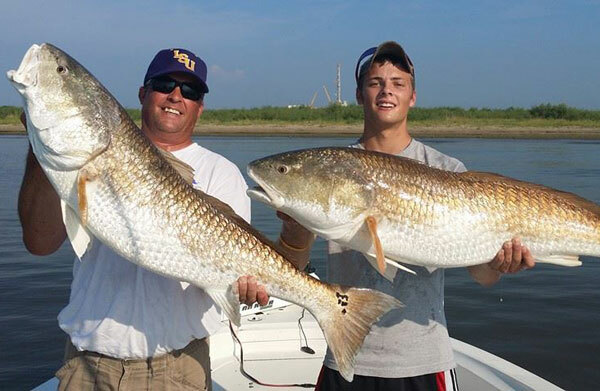 We believe Venice, Louisiana, is where you’ll find the best, most amazing shallow-water inshore fishing ever. 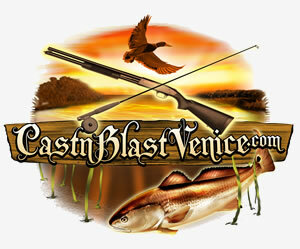 Often a hidden treasure, Venice offers the most sought-after game fish, not only in the nation but also in the world. 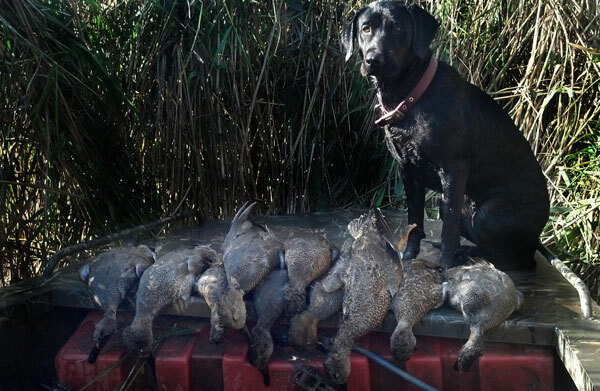 Grab your weapon, and travel to the deep southern region folks consider the "End of the World" on the best duck hunting adventure ever known, and the treasure you will discover in Venice, Louisiana. The Great River Road begins in Ontario, Canada ends 2340 miles at Venice in Plaquemines Parish, Louisiana. It is the last part of the route that can be reached by automobile along the mighty Mississippi River in the United States.